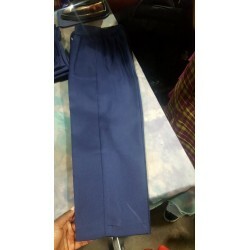 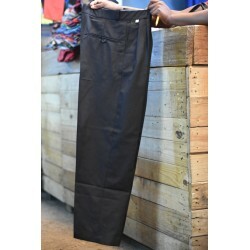 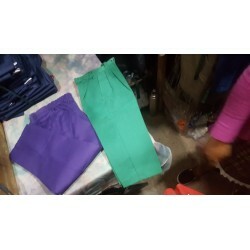 The trouser can be hand washed or machine washed. 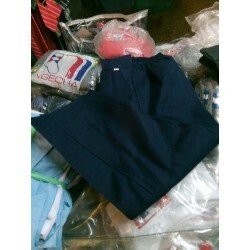 Worn by high school kids, also comes in different colours and sizes. 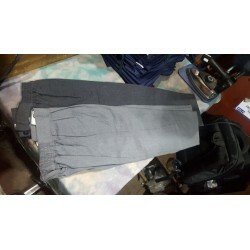 Colour:Grey Material: 65 Polyester/35 Viscose Features: With Loops and zipper.